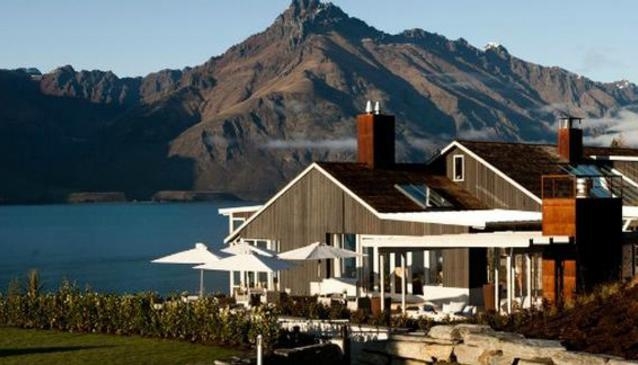 Located at the edge of Lake Wakatipu, Matakauri Lodge provides truly stunning panoramic views. It's just a few miles from town and includes an onsite restaurant, spa, sauna and treatments. The rooms at the Matakauri Lodge Queenstown include amenities such as coffee and tea making facilities, bathrooms, and more.